1. What is PCM Programming? 2. Why do you reprogram PCM? 3. Who can help do PCM Reflashes? 4. What is PCM Programming? 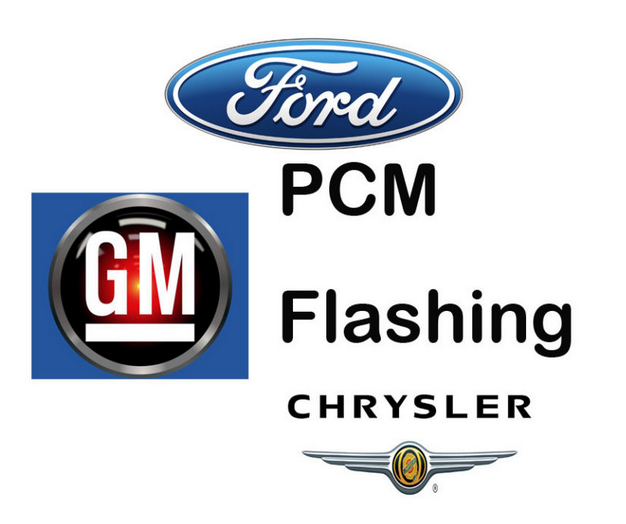 For Ford applications, you need a Ford New Generation Star (NGS) scan tool, or their new IDS scan tool VCM 2. For technicians using a factory service tool, wiTech MicroPod 2 is capable of programming SCI computers in 2004 and newer vehicles. For 2003 and older vehicles, the DRB III scan tool should be used. NOTE> If the software download is feeding through an internet connection into the Autel J2534 as it is being installed, you have to maintain the internet connection without interruption until the installation has been completed. If you lose the internet connection, you will have to start the installation all over again — and hopefully it will work. Losing the connection part way through an installation may royally screw up the PCM!